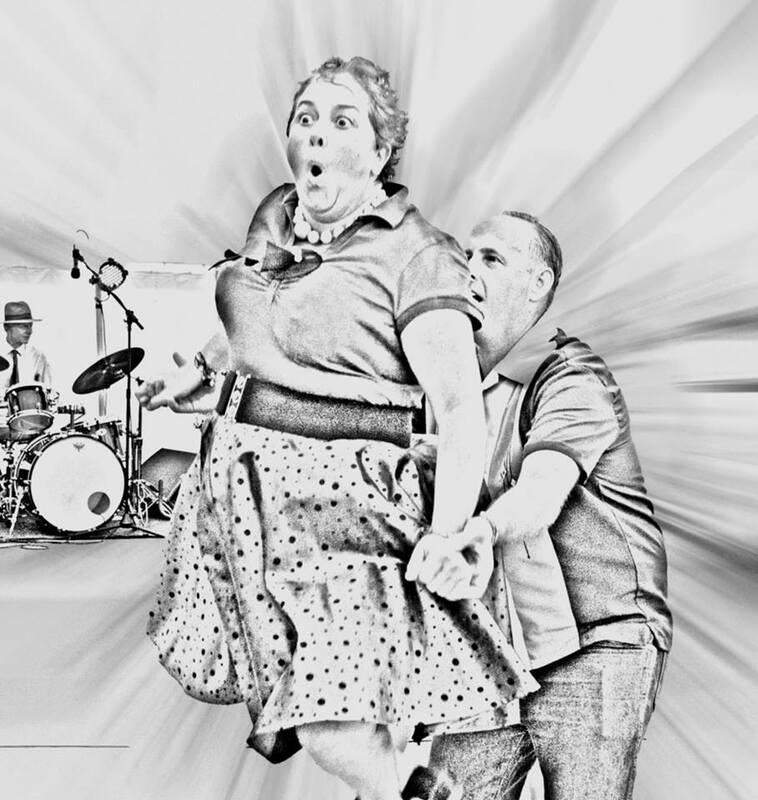 Hampshire's original and longest running Lindy Hop classes & events since 1999. On this site you can find details of classes in Lindy Hop, East Coast Swing, Collegiate Shag, Balboa and 20s Charleston. Swing dancing is so good for you on so many levels. As well as the benefits of physical activity, swing dancing helps you mentally relax, improves memory and cognative ability by building new neural pathways, lifts your mood, improves confidence and co-ordination, helps you meet new friends and improves your social life. There is also some evidence which suggests that swing dancing helps stave off the onset of both dementia and senility and it has even been suggested that it helps those with mental illnesses to. There's no better time like the present so learn to dance and become a part of an every growing swing dancing community. At classes you can expect a warm and friendly welcome. We always welcome new starters and the established dancers are always happy to help 'newbies' practice their new skill. We were all beginners once. :) Please come dressed in comfortable clothing and shoes which stay on and do not grip the floor. If you do other types of dancing and have a pair of shoes that you are happy dancing in, then please wear these. For any further information then please send me a message.